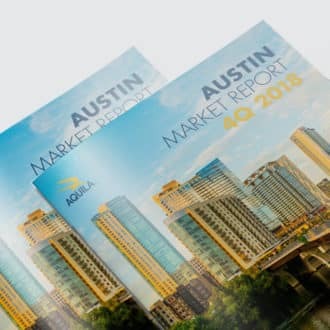 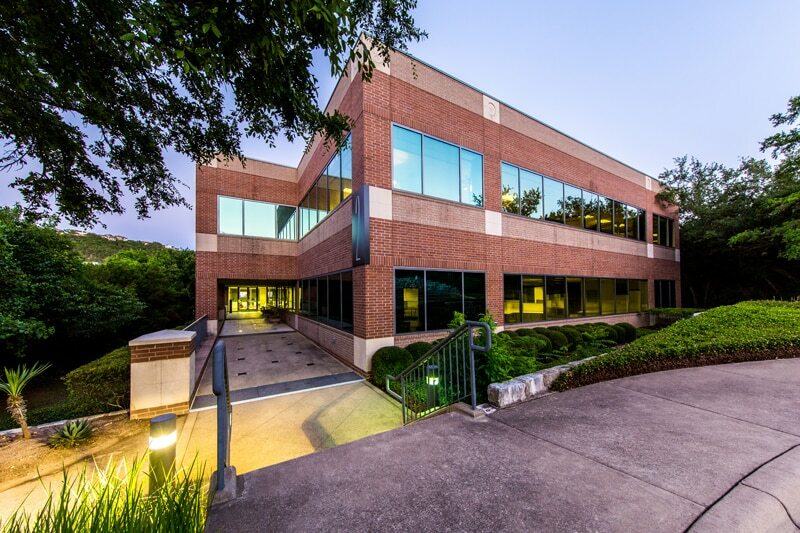 Located off Loop 360, Lakewood Center I + II is just minutes from US-183 and Mopac. 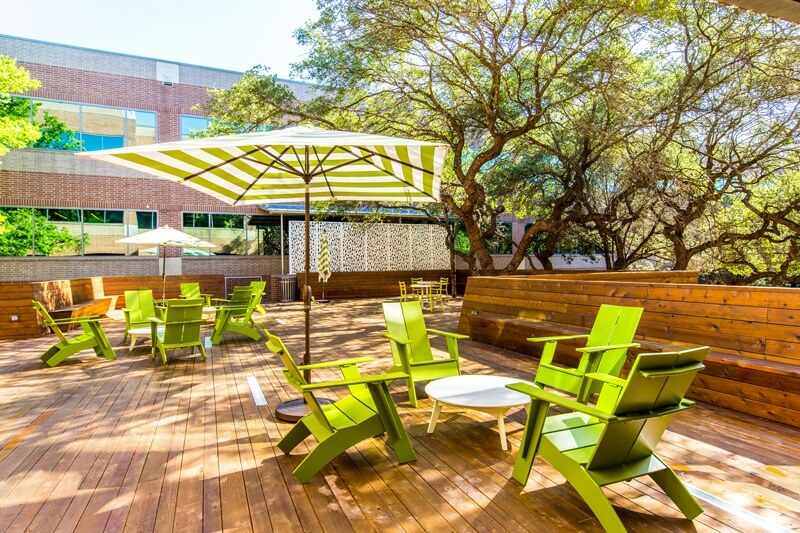 There is an outdoor patio complete with WiFi, chairs, tables and umbrellas which can be reserved for tenant events. 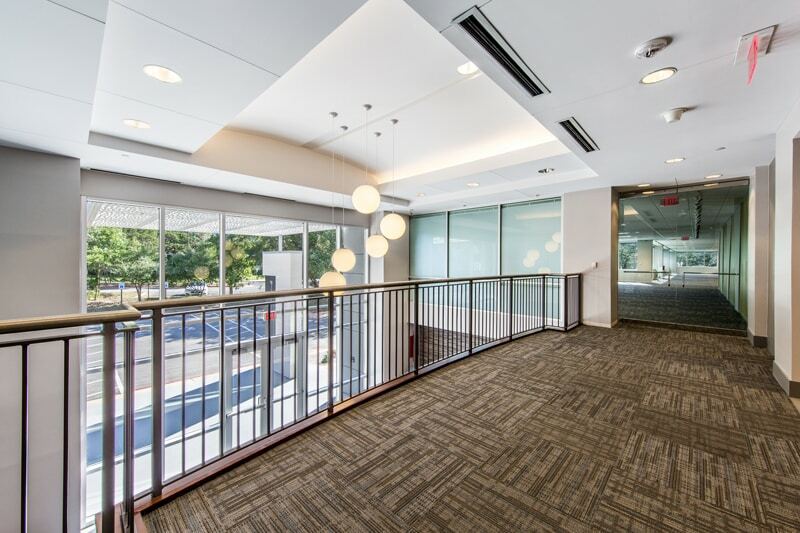 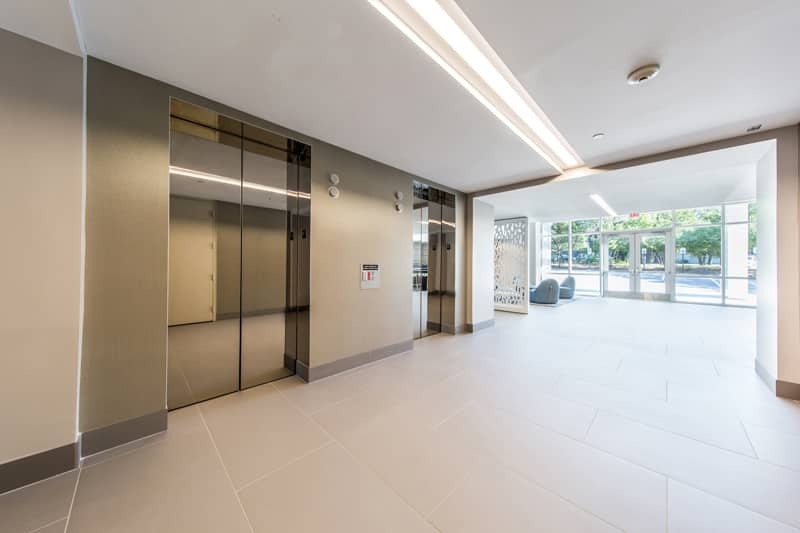 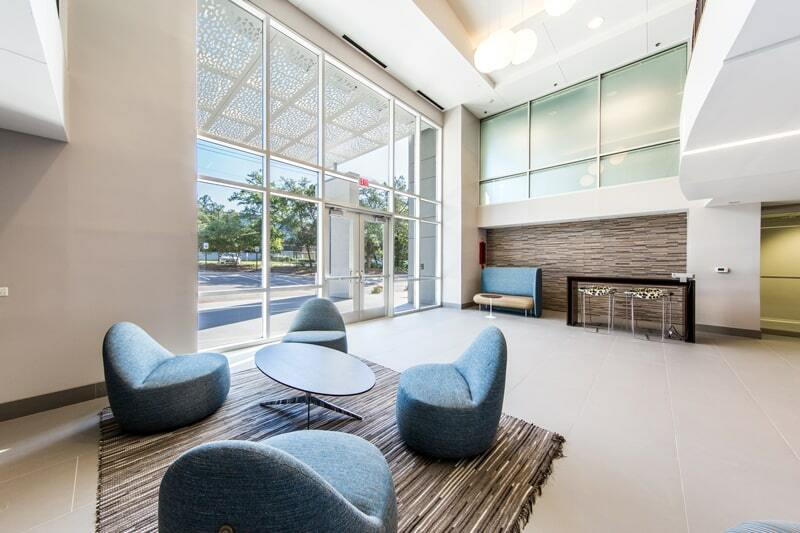 On-site amenities include showers, lockers, bike racks, structured parking and food trucks. 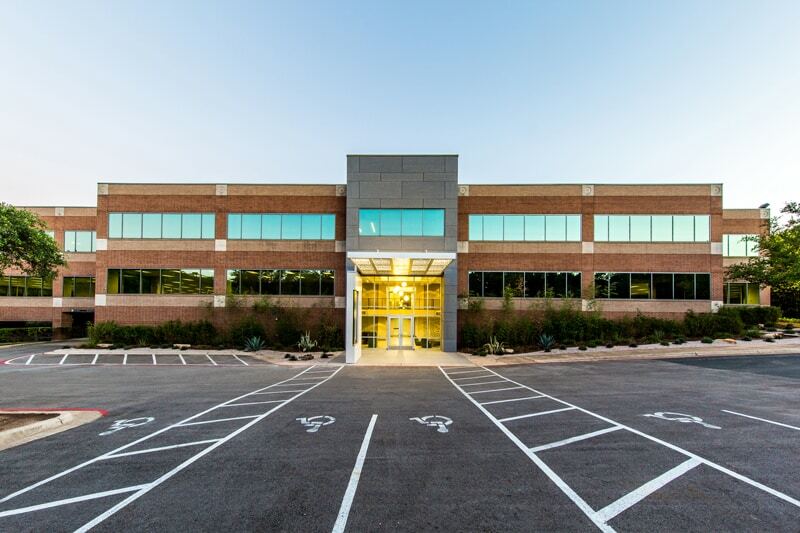 The buildings have been recently renovated with Class A finishes and new landscaping. 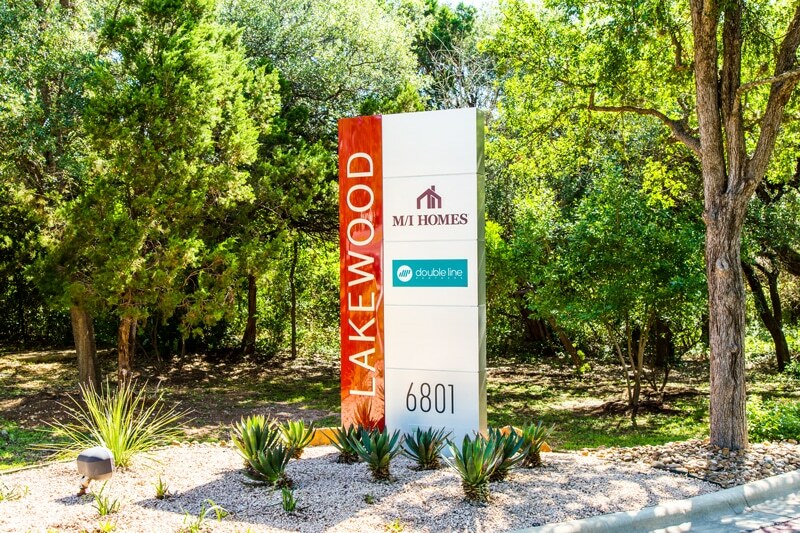 Lakewood Center is close to executive housing as well as many restaurants and shops in The Arboretum and surrounding retail hubs.